Cheltenham Gold Cup 2019 Betting Trends: How might history dictate the outcome of the big race? Punters around the world are scrambling at the moment as they look for the best tips for Cheltenham and we are of course no difference with the big meeting now a matter of days away. The key race of the our day Prestbury Park spectacular will of course be the legendary Cheltenham Gold Cup as the best staying chasers in the business aim to win the most important content on the calendar. The race as an open field this year with RSA Chase winner Presenting Percy set to start the race as a warm favourite despite not jumping a fence in public since that famous victory in Gloucestershire last year. 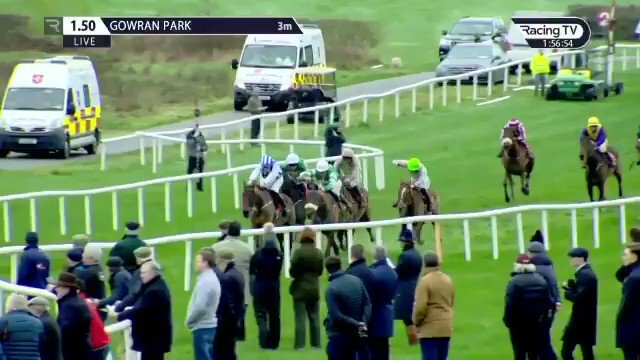 The Patrick Kelly trained star has had just the one run this winter and that came over hurdles when he won the Galmoy Hurdle and that means are left with a tough decision over his chances. King George winner Clan Des Obeaux will be going for Paul Nicholls after his famous win at Kempton and Willie Mullins will be looking for his first win the race with Savills Chase hero Kemboy and Irish Gold Cup winner Bellshill his leading contenders. One horse who has slightly gone under the radar this term is Native River with the defending champion looking to become the first horse since Best Mate to win the Gold Cup in successive years but his form this season would suggest that he is facing an uphill task. 12 of the last 18 winners had previously finished 1st or 2nd at the Cheltenham Festival. No race can match the Cheltenham Gold Cup for importance and prestige and this years race is shaping up to be one of the great contests in equine sport. Punters will of course be looking for any extra help before they make their selection and the stats and trends are well worth following as always, especially in a race with such a long and varied history.